With everything going on, it made me even more thankful that I did some planning before P’s birth and pre-wrote a bunch of posts. I wrote 18 posts + snippets of others, which has been a majority of the blog for the past 4 weeks. I still have some left for a crazy/rainy/writer’s block kinda day, but it gave me the chance to take a break and also provide you guys with solid content while I was away. 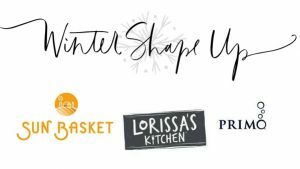 I’ve been easing back into writing and I feel refreshed to be back, especially with the exciting blog events coming up, like Favorite Things giveaways (start next week! 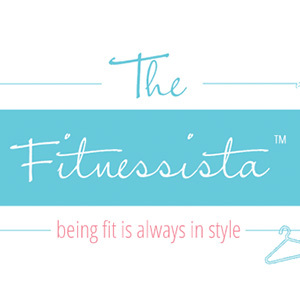 ), Post Baby Bod (12-week postpartum fitness plan) and Winter Shape Up (January 25). 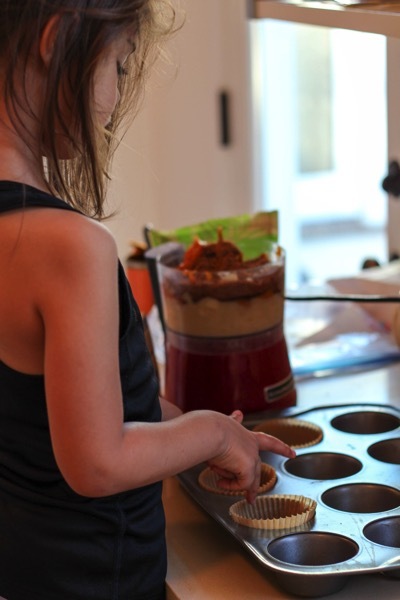 Yesterday afternoon, Livi and I tried a new “cupcake” recipe. I put cupcake in quotations because you can’t really call them that. Since I’m dairy free for now to see if it helps with P’s reflux, I’ve been scouring dessert options because my sweet tooth is out of control and it turns out everything has milk or butter in it. I am so thankful for the co-op and their selection of lovely baked vegan treats. To quell the beast yesterday afternoon, I found a recipe on Pinterest for Paleo Pumpkin Cupcakes. It was basically pureed bananas, pumpkin and spices, and while I was skeptical, the photos looked appetizing. It tasted like baked baby food. The only good part: Liv and I sang Christmas carols while we baked, and she thought they were delicious, so that’s all that matters. 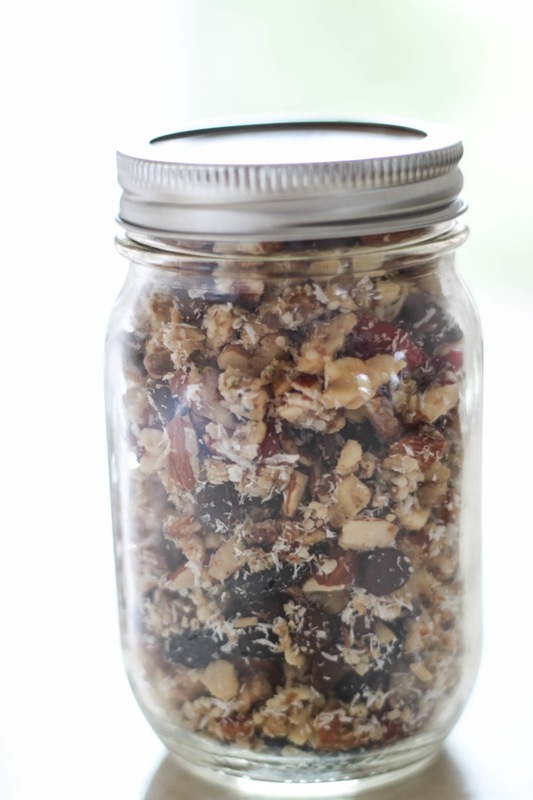 So instead of talking about Paleo baking fails, let’s focus on some wins, like this beloved granola. Sometimes when I have granola, I’m reminded of the first time I had it in elementary school. That’s when granola was super… granola.. and I had it at my friend’s house. I thought it was weird -nuts? seeds? what is this?- until I was introduced to the Trader Joe’s clusters granola. I could eat just the clusters out of the box. And I did. While delicious, it wasn’t high on the nutrient spectrum and I’d find myself hungry a couple of minutes later. Flash forwards years and years, to a time when I really enjoyed the crunch of granola and the joy of having a healthy option that left me satisfied and energized. I discovered Paleo granola. You may remember about this time last year when I became obsessed with it. 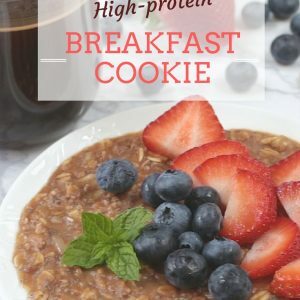 I made a batch almost every week, and it was absolutely perfect to enjoy with almond milk and a couple of scrambled eggs on the side. 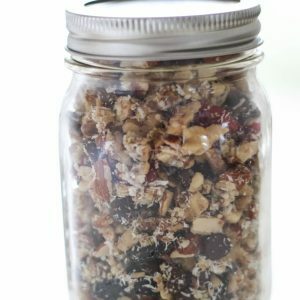 It’s entirely free of grains, lightly sweetened with honey, spiced with cinnamon, and an awesome variety of textures from the nuts, seeds, chocolate chips (necessary) and dried cranberries. This one stores extremely well, too, and I guess it could last for a couple of weeks at least? Ours never makes it past a few days. Preheat the oven to 225 degrees and line a baking sheet with foil or parchment paper. 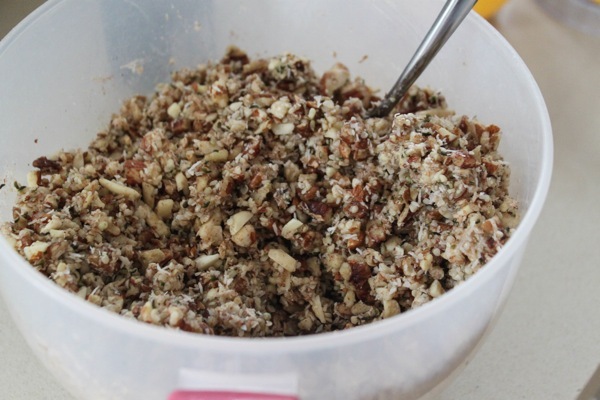 In a food processor, pulse the almonds and walnuts until chopped. (I like to leave a little bit of texture variation here.) Transfer to a large mixing bowl. Stir in the coconut, hemp seeds, vanilla, honey, butter and cinnamon. Mix well. Spread the mixture in an even layer on the baking sheet and bake for 45 min, stirring once halfway. 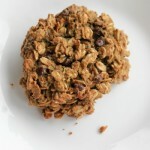 Let the granola cool completely, and stir in the chocolate chips and dried fruit. Can’t find hemp seeds? No worries. Chia seeds and flax seeds make great add-in substitutions. 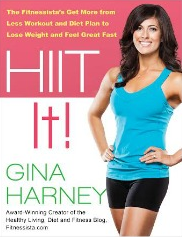 Let me know if you give it a whirl. 🙂 Maybe a new breakfast obsession? What was your favorite cereal back in the day? Kyle and I were huge fans of Fruit Loops and Cocoa Puffs. 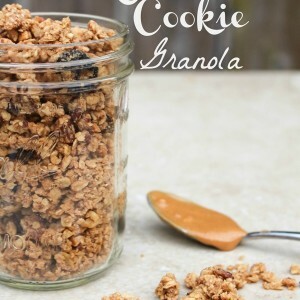 Also, if you haven’t tried this granola recipe yet, doooooo it. 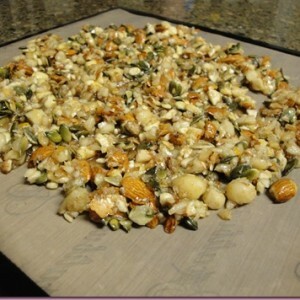 I love making granola but what I don’t love is when I eat the entire bag HAHA! Yeah for planning ahead! Hopefully you will find a doctor who can figure this out! I’m the exact same when it comes to granola! Once I start, I cannot be stopped! Mmmm this sounds like tasty! I used to LOVE Corn Pops as a kid! The granola I make fairly regularly is off Bon Appetite and it is soooo delicious. Sometimes, prep is a fail and it’s the store bought version (like right now). As for vegan desserts, THIS ONE takes the cake for me. I like to have it available in the freezer at all times (and have been known to cut off a chunk at 8 am). Get yourself some ENJOY chocolate chips! They are dairy, soy, gluten & egg free! One of my pregnancy cravings is sugar cereal and ice cold milk. I really want Capt’n Crunch and Fruity Pebbles, but am trying to be responsible because I could (and would) down the entire box in a day or so. We didn’t eat a ton of cereal as a kid, but when I was in college, my roommate and I discovered limited edition Pirates of the Caribbean cereal. It was chocolate “pearls” and pirate shaped marshmallows. We would go through a whole box in one sitting. Delicious. This would make a nice Christmas gift for sure, especially for my GF friends. I’m a weirdo and detest most sweet cereals. I like stuff like All Bran and Nature’s Path flax and grain flakes lol. Once in a while, I’ll take a low sugar granola and sprinkle a little on my cardboard cereal for some variety. That post about her reflux made me tear up! You poor two! You probably thought of this but can you sub coconut oil for butter in your dessert recipes? Haha! I’ve made that recipe & it totally tastes like baked baby food! It was so disappointing as they looked really good. Hope that you and your family get through this rough patch and that you all have a wonderful Thanksgiving. my favorite chocolate cake recipe is “wacky cake”. no milk, butter or eggs. great as cupcakes! I’ve never met a cereal I don’t like. seriously! You should try simple PB cookies with just PB, an egg and sugar…you can make them with any nut butter, too! 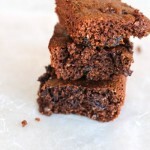 They’re easy and tasty and dairy/gluten free! Also, I’m glad you’re feeling better and encouraged by all the love from folks here, I’ve been thinking about you and glad to hear you’re doing a bit better. 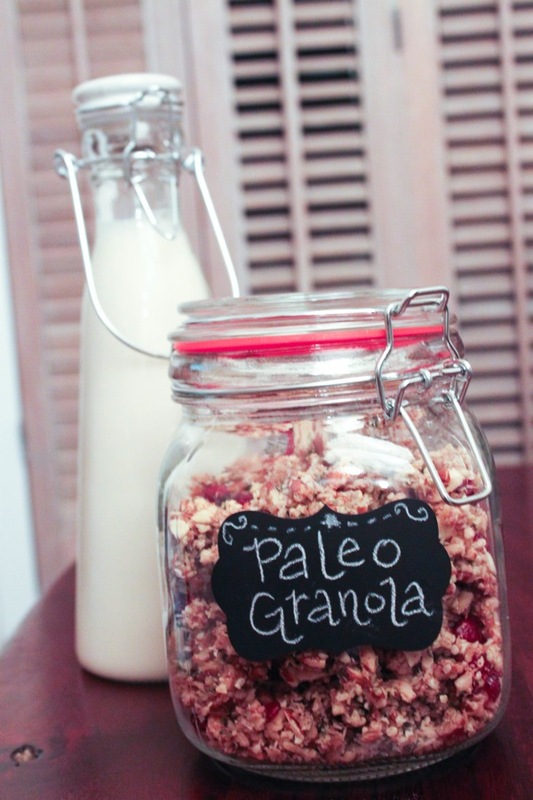 This paleo granola looks really yummy. The point is, being so apparently delicious, how can you avoid over eating it? Healthy yes, but also very tempting. I speak for myself, of course, my biggest problem is to know when to stop eating something that tastes good, healthy or not. 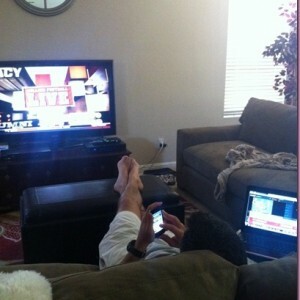 Thumbs up for your blog. This a good dairy and egg-free chocolate cake. Preheat oven to 350. Mix all ingredients; pour into oiled and floured 9×13 pan. Bake for 45 minutes or until knife inserted in the middle comes out clean. This looks amazing! Going to try it out this weekend for the whole fam. I love that this recipe is so healthy but doesn’t contain crazy ingredients that I wouldn’t have on hand. Thanks for sharing! My daughter is allergic to milk and sensitive to gluten and eggs, so when she was diagnosed I had a mild panic attack as to what kind of baking I could do. I happened upon Sarah bakes gluten free and our lives were changed. Her recipes are all gluten free and 95% are also vegan. More importantly, they are delicious. 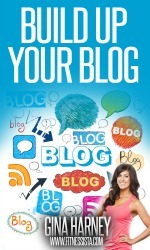 Her blog is a game-changer, I highly recommend it! Gina! I am so sorry to hear about P. To nurse my second kiddo I had to be vegan for several months. I did not enjoy that phase, but I did learn a lot. I hope this opens new ventures up for you – moms do need dairy free options when nursing, a lot more than one might think. Baked baby food sounds wretched. Did the cupcakes not have any sort of flour to them? Almond meal? it is TOUGH. i gave up eggs on friday, too, because her skin is so blotchy and was wondering if it might help, and man. it is not easy. i will definitely be posting lots of egg and dairy-free options! and no flour in the cupcakes! just pureed egg, pumpkin and spices. bleh. Omg I am in love with this granola. 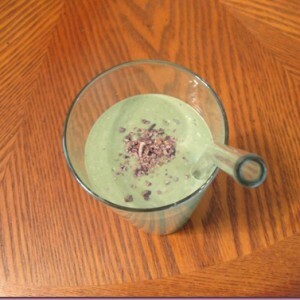 This is my first time incorporating hemp seeds into a recipe. I LOVE the earthy taste they have. I’ve never been a huge fan of the texture of chia or flax seeds, so this is an awesome replacement!I was wondering if you are loyal to a brand? I bought them out of a bulk bin and there were traces of the shell up in the mix. All week I’ve been like ‘oh man, I might have just cracked my tooth on that’….is that the case with the brands you buy as well? i’m so so happy you like it!! I pinned this recipe awhile ago and finally made it today. Its delicious! Thank you! I bought a huge bag of hemp seeds at Costco and was looking for a way to use them.